The year 2017 marks the centenary of Tom Thomson’s death. Interest in his iconic art has always been equalled by fascination with his rugged backwoods life and speculation about his mysterious death. In 2010, a Globe and Mail headline referred to him as “Canada’s Van Gogh,” with all the mesmerizing — and sometimes misleading — mythologizing that implies. Currently an adjunct faculty member at York, Ryerson, and Guelph universities, Klages also worked on the website Death on a Painted Lake: The Tom Thomson Tragedy — which is part of the Great Unsolved Mysteries in Canadian History project, an award-winning online teaching resource. 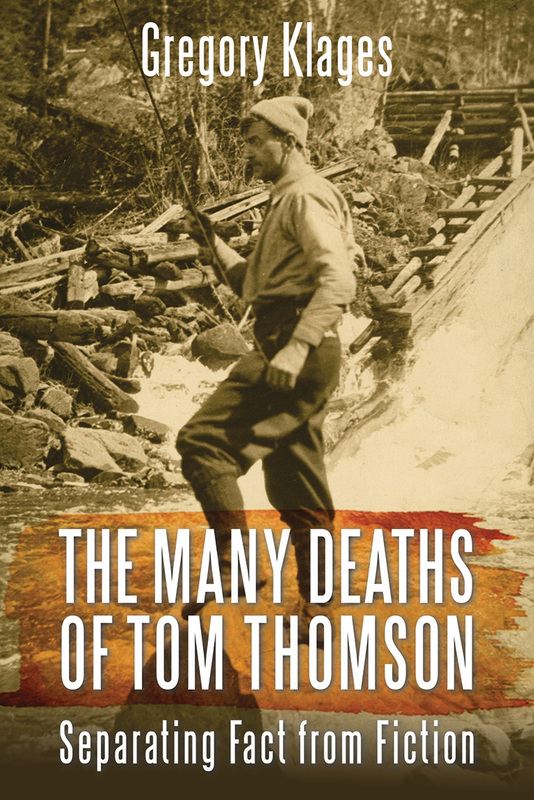 In The Many Deaths of Tom Thomson, Klages offers a detailed and rigorous review of the material on Thomson’s death, carefully assessing the theories that have proliferated since 1917. The possibility that Thomson’s death was due to unnatural causes, Klages states, “appealed to a typically Canadian roman-tic pessimism.” Suggestions of murder or manslaughter — included in high-profile works by journalist Roy MacGregor in the 1970s and curator and art historian Joan Murray in the 1980s — grabbed the public imagination. Klages concentrates on primary documents, some of which have become available only in the last fifteen years, and on contemporary witness accounts, casting a skeptical eye on the often-dramatic versions of events that circulated for decades after Thomson’s death. The author is wary of the potential pitfalls of oral history, especially when it involves distant memories or local rumours. And he is particularly hard on “the sloppy use of untrustworthy evidence,” which can enter into written accounts and eventually come to be seen as truth through dint of repetition. This detailed takedown sometimes makes for dry reading; but then meticulously dismantling a historical myth is never quite as glamorous as building one up. Klages seems unnecessarily stern about artists, writers, and musicians who have used semi-fictionalized representations of Thomson to explore notions of creativity, nature, or Canadianness. These people are not working as historians, after all, and perhaps they shouldn’t be held to the same stringent standards. Klages himself occasionally resorts to discussing the plausible rather than the proven, using phrases such as “It is entirely possible that….” In general, however, he hews very close to the known facts, and, even more crucially, he is clear about what he doesn’t know. “No amount of research is going to offer a definitive solution,” he admits.